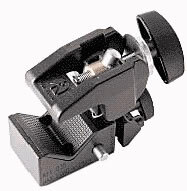 The rapid action locking jaw has also been applied to th emost well known clamp in the world, the original Super Clamp. These modifications allow us to keep its extreme versatility adding unrivaled speed in locking and unlocking. Supplied with wedge to allow the clamp to fit on flat surface. Pipe size 13 - 55mm. Pipe size 13 - 55mm 0.5" - 2,16"
* NOTE: in product specifications you will often see a note referring to the spigot/socket type of the product (eg. "Type 14"). 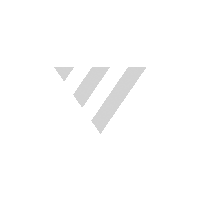 This type number refers to the spigot and socket variants.